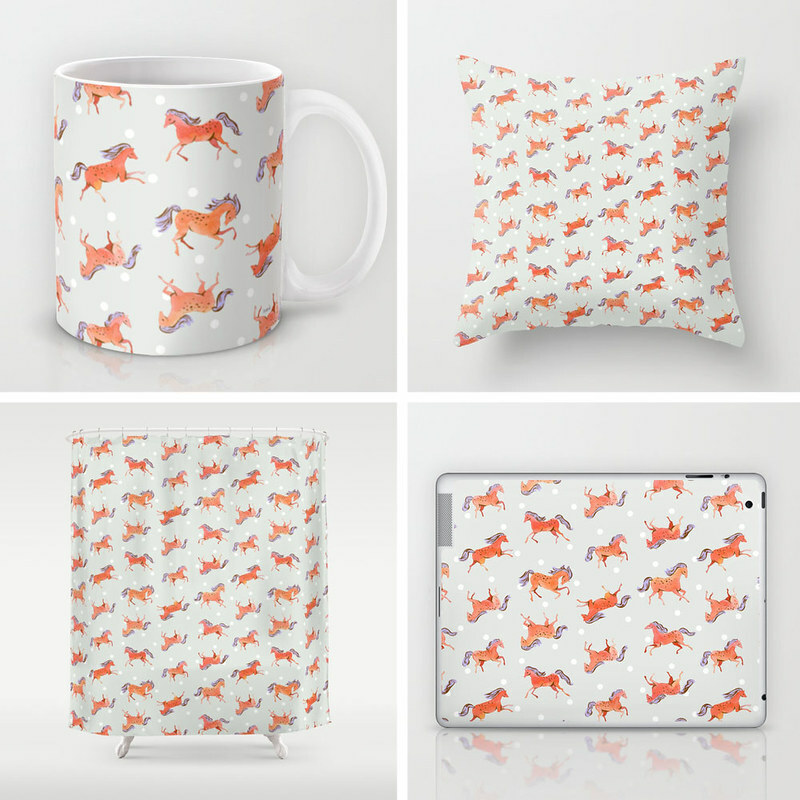 i'm excited to introduce a couple new animal patterns! 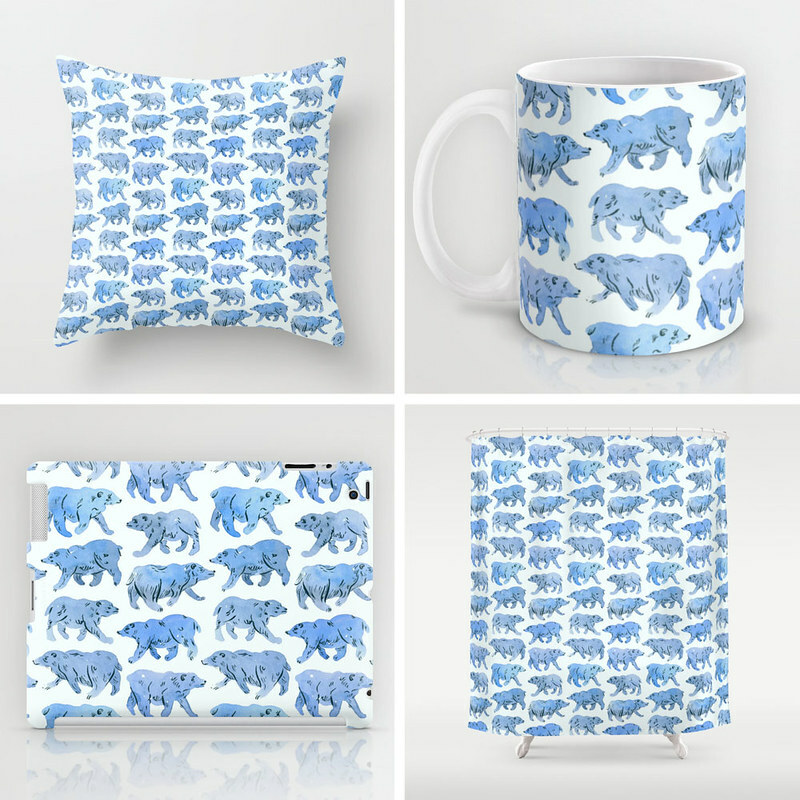 originally illustrated in watercolor and ink, these blue bears and frisky horses are available at Society6. check out those shower curtains! 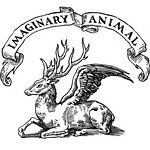 (free worldwide shipping at S6 through sunday).